I know of three: Bali's sister's attempt to annihilate the Earth, Hiranyaksha's submersion of Earth into the cosmic ocean to drown all life, and Hiranyakashipu's invasion of Earth and subsequent genocide of the 4 castes and destruction of the Vedic civilization. 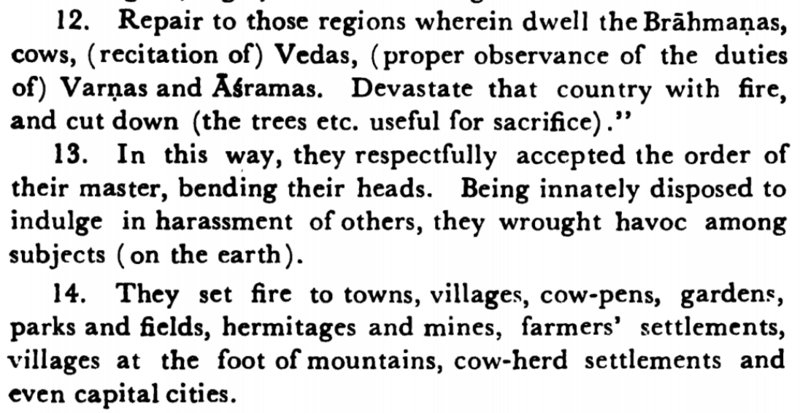 What other incidents are there where Asuras have tried to completely destroy the Earth OR the Vedic civilization? Browse other questions tagged asuras evil .